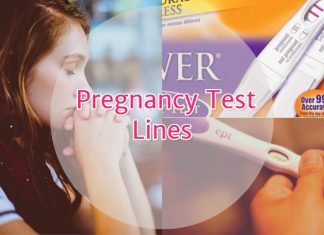 TTC couples start off as beginners and have a lot to learn. 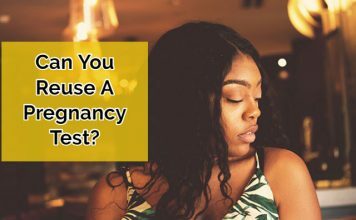 Pregnancy tests are probably the most confusing things you will come across. 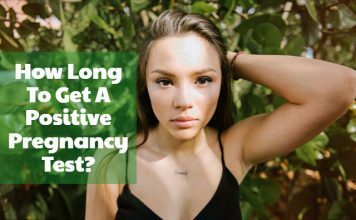 Leaving all women puzzled with vertical, horizontal, faint lines and artwork, hCG kits are real science. 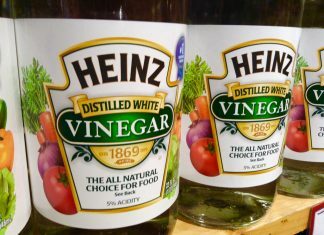 We help you understand these kits better, introducing the basics and the latest alike. 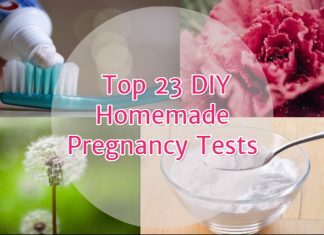 Types of pregnancy tests, DIY homemade pregnancy tests, reviews and frequently asked questions have separate sections. 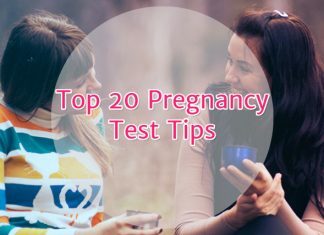 For every women is different so are the pregnancy tests results. 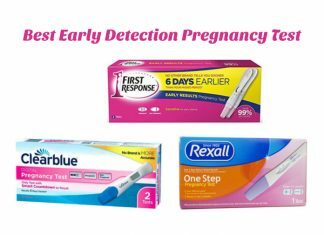 When should you take pregnancy test? 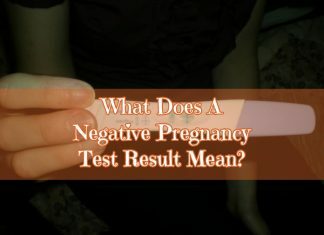 One of the FAQs, the answer to this is most important for getting accurate results. 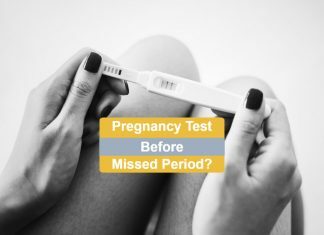 With advancing technologies, early pregnancy tests are now available. 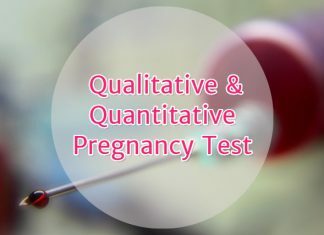 Early pregnancy factor and blood hCG tests are getting precise in detecting pregnancy at earlier stages. 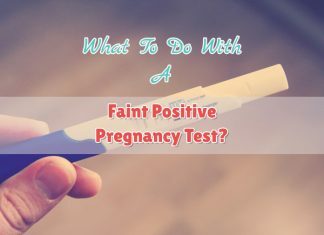 Read through the pages, search your query or ask a question in the pregnancy test forum!